Roof Salt Lake City - J & N Roofing Maintenance, LLC. 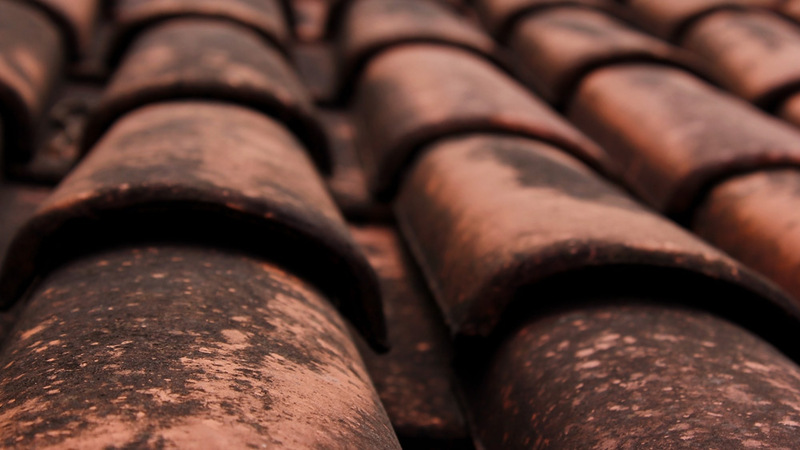 With so many products to choose from when replacing or creating a new roof in Salt Lake City, it can be hard to decide weather metal, wood, shingle, asphalt or another would work best. Some of our roofing services range from roofing supplies, flat roofs, shingles, roofing repairs, re-roofing just to name a few. Our trusted professionals will guide you through every step of the process and further. There is no job too big or too small and our services include both commercial and residential properties. We have your roofing solutions for any type of structure that may need a roof or additional coverage. We take pride in giving you 100% satisfaction. Our customer service representatives and professionals are ready to address any concerns or questions you may have and it only takes a minute of your time. Email is a great way to get quick feedback or we can be reached directly at 801.969.5759 for more immediate responses. For your convenience we have a 24 hr support line just in case you have a roofing emergency. The longer you let a problem go, more damage can occur and end up increasing the cost of repair. Your emergency is our priority in preventing future damage. We appreciate the opportunity to help you select a new roof in Salt Lake City and would love any feedback you have that will make our already impeccable services even better.